Munich battery manufacturer bebob and ARRI have cooperated in order to meet the increasing power consumption of modern cameras and lighting with a sustainable solution. In close consultation with ARRI, the bebob engineers developed the B-Mount – a new battery mount system that fulfills the power demands of today’s equipment while providing maximum flexibility at the same time. ARRI will be using the B-Mount for all its future cameras. Modern digital cameras are increasingly pushing the performance limits of the established V-Mount and Gold-Mount 12 Volt systems. The newly developed B-Mount interface has several decisive advantages compared to its predecessors. The new B-Mount provides 24 Volt high-power but is also equipped to support multi-voltage use (both 12 Volt and 24 Volt). This adaptability to the respective needs of compatible devices makes it possible to supply all devices on set with a single B-Mount battery system. With the development of the new mount, special attention was paid to engineering a stable, robust design with smooth mechanics that feature seamless interlocking of individual components. The B-Mount interface is open to all manufacturers. To ensure universal battery communication, an open protocol has been established to eliminate the complication of requiring various data transmission protocols for different device configuration. 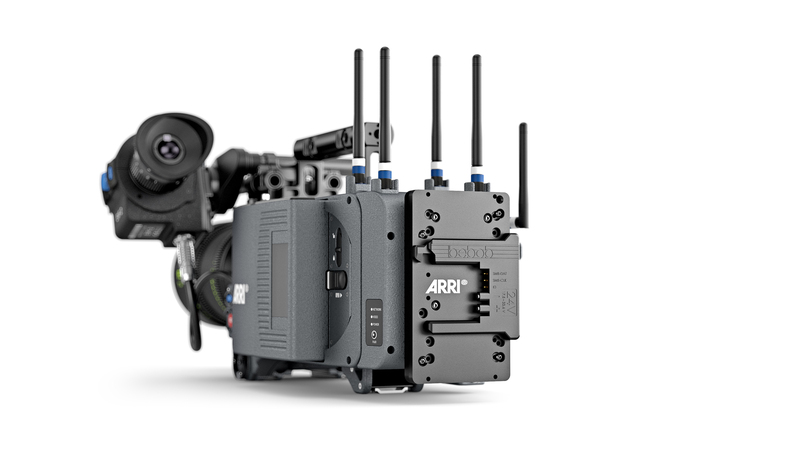 With the introduction of the B-Mount, ARRI and bebob aim to create a new, universal 24 Volt industry standard. 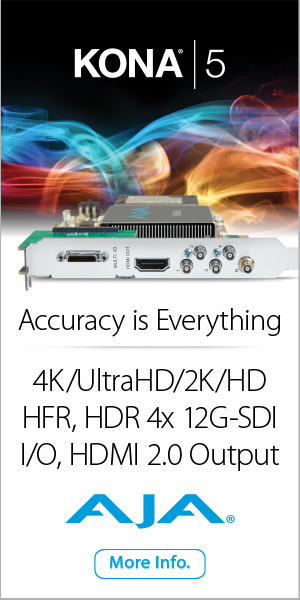 The specifications for the interface have been made accessible and shared with various manufacturers in recent months. “Since the introduction of our ALEXA LF, we have been looking for a 24 V standard, which will make it easier to work on set in the future. Bebob has now created a fitting solution with the new B-Mount,” says Stephan Schenk, Managing Director of ARRI Cine Technik, responsible for ARRI’s Business Unit Camera Systems. Visitors of NAB can gain a first impression of the new B-Mount battery interface at the stands of ARRI (Central Hall – C6325) and bebob (Central Hall – C8436). bebob will showcase various B-Mount bi-voltage batteries and B-Mount chargers as well as matching hot swap adapters and battery plates. (For more information regarding these products please visit http://bebob.de/en/b-mount/b-cine-12-24.html). Multi-Voltage: Provides 24 Volt high-power but is also equipped to support multi-voltage (both 12 Volt and 24 Volt). Can supply all devices on set with a single battery system. Smooth Mechanics: Special attention was paid to design a stable, robust construction that features the seamless interlocking of individual components. 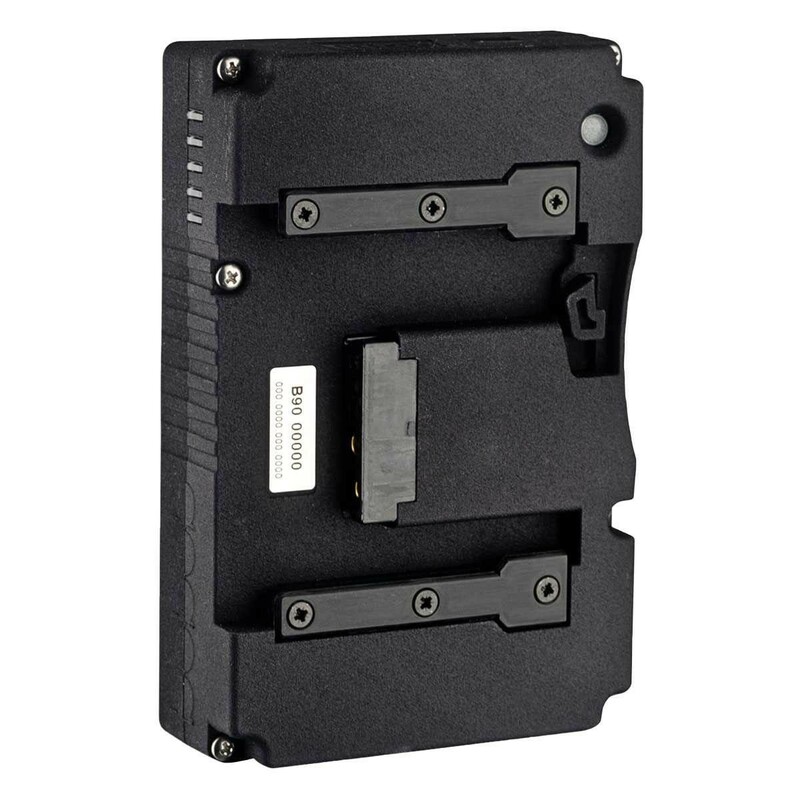 Open Protocol/universal Battery Communication: While manufacturers previously had to develop various data transmission protocols for different device configurations, only one protocol is required when using the B-Mount interface, which is open to all manufacturers. 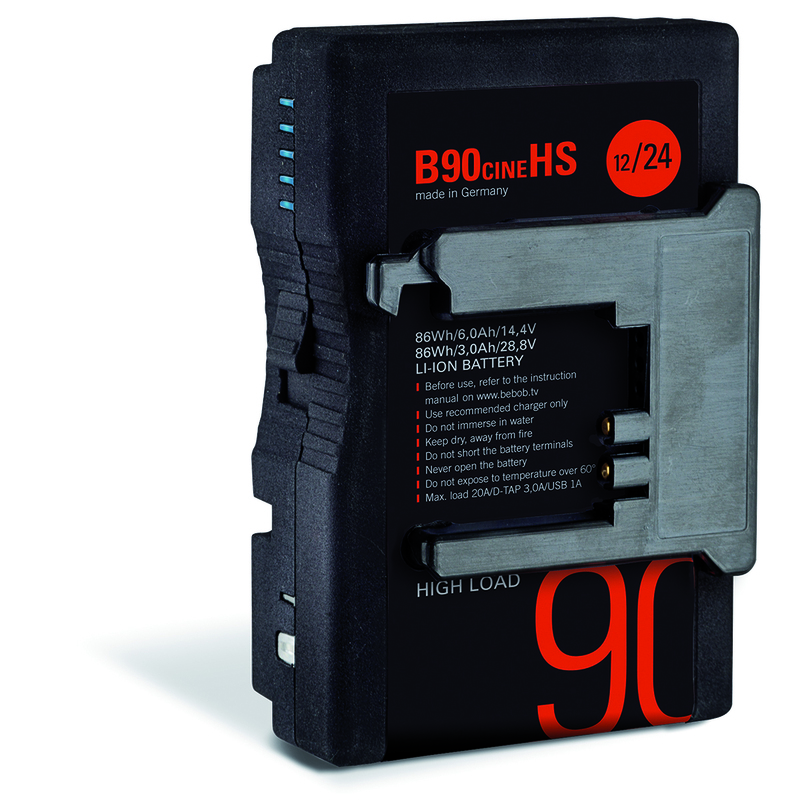 For more than 20 years, bebob stands for premium camera accessories, technical innovations, and proven quality “made in Germany.” Founded in 1995, the battery manufacturer is currently one of the most renowned producers in the film technology industry. bebob has introduced features that continue to set standards in the industry, including virtually unbreakable batteries, replaceable cells, twist D-Tap, and the CINE V-Mount. Tens of thousands of bebob batteries and chargers are currently in use at film and TV studios all over the world. Their product portfolio includes V-Mount and Gold-Mount compatible batteries, micro batteries, chargers, adapters, hot swap adapters, and more. Bebob’s groundbreaking technical solutions include the rugged yet space-saving Vmicro and Amicro batteries, and the CUBE 1200, a Multi-Voltage Li-Ion Battery with an extraordinary power capacity of 1176Wh and built-in charger.